The following information is vital to those looking to become a pharmacy technician in the state of Alaska. Are Pharmacy Technicians Regulated In Alaska? 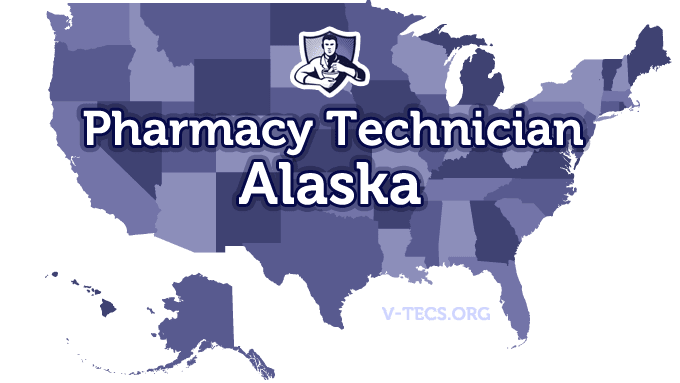 Does Alaska Require Certification To Practice As A Pharmacy Technician? Currently Alaska doesn’t require certification, although that could change in the future. It is still recommended to become certified for long-term success. Which Of the Certification Exams Are Approved By Alaska? The ICPT (ExCPT) is the only one at the moment. What Are the Registration Dates? All of the certificates start on the 1st of July on the even numbered years. Yes it is, and you are going to need it before you can start your work in a pharmacy. Are There Any Professional Associations? The Alaska Pharmacists Association, which can be contacted at www.alaskapharmacy.org. What Are the Requirements To Become Licensed? Will There Be Training Required? Yes there will be by the pharmacist that is in charge. The duties you have after should be based on what your training was. What About Continuing Education Requirements? 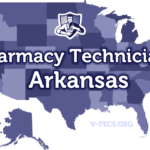 Yes there is, you will have to do 10 hours of of continuing education per renewal period or you can get your initial certification for pharmacy technicians by the PTCB. Every even number year on June 30th pharmacy technician licenses expire and they have to be renewed with a $100 renewal fee. What If I Move or I change Jobs? You can get a change of address form and send it in, and it can be obtained at www.commerce.state.ak.us/occ. Just make sure that you are under the category “Professional licensing”. Those wishing to participate in sterile pharmaceuticals, will have to go through on the job training to do so. They must have at least 40 hours of training with the preparation and handling of these sterile pharmaceuticals before they can regularly complete these tasks. A name tag is required at all times for technicians stating who they are and that they are a pharmacy technician.